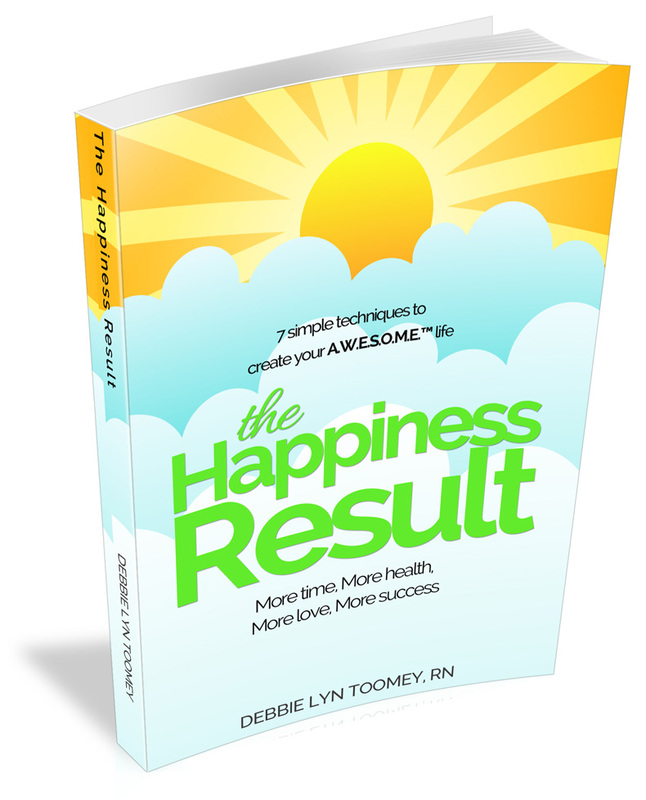 The Happiness Result combines self-help, science, and the power of intuition to provide you with a comprehensive system to create an awesome life. Whether you are already a successful professional or someone seeking to make your mark in the world, this book will offer you seven uniquepractices to guide you on your own unique journey so that you can inject more time, more love, more health, and more success into your busy life. 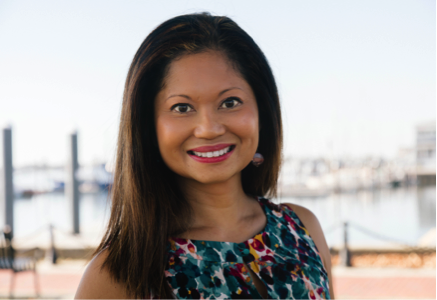 “I feel more sure of myself, and I gained great tools that will continue to help me move forward on my path. Debbie is a great coach.” “I saw what is missing in my life.” “The program was fun and gave me the tools I need to help me get to the next step in my self-improvement journey.” Join the many clients of author Debbie Lyn Toomey who have discovered a great positive attitude and increased productivity by practicing the techniques shared in this life-changing book. The Happiness Result does not promise you miracles, but it does promise to help you get more of what you really want in your life—freely and on your own terms. 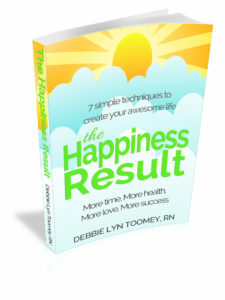 Debbie Lyn’s AWESOME book will move you to appreciate life and follow your path to contentment and joy. Debbie models the steps through her own experiences and teachings. She is truly an inspirational leader! Beware of December scams! Don't let scammers ruin the holidays!